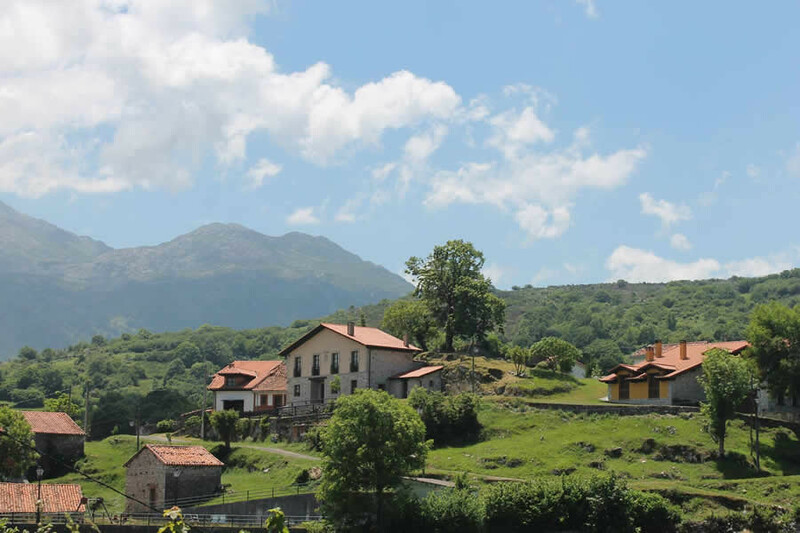 The Cuetu Cabrales II is a full rental rural house, has been rehabilitated to offer the traveler the enjoyment of the traditional without sacrificing comfort. 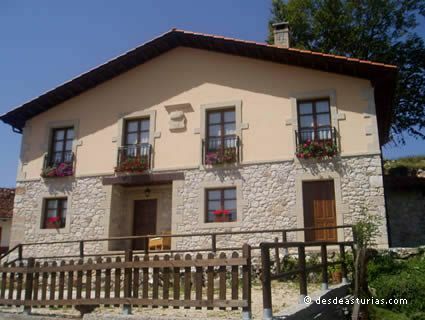 It is located in the quiet village of Ortiguero (Cabrales), in a quiet and peaceful area. Enjoy some spectacular views of the Picos de Europa. The Cuetu Cabrales II with Capacity for 8 / 10 people.